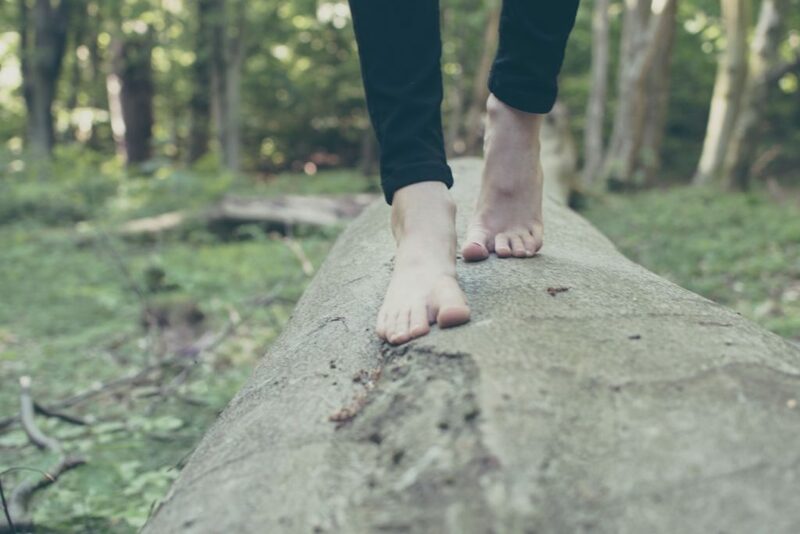 Your feet and ankles endure a large amount of force with every step you take. With that in mind, foot pain affects roughly 17 to 42 percent of adults, according to the Journal of Foot and Ankle Research. Reportedly, pain is experienced most frequently in the midfoot (the arch), big toe/bone behind it, and the heel. There are many different sources of foot pain, therefore, it can be difficult to get to the root of what’s creating the discomfort. Unfortunately, pain can also increase the risk of falls, affect an individual’s mood and overall quality of life. Contact Flowers Physical Therapy near Springfield Gardens to get to the bottom of your foot and ankle pain. What are the most common types of foot/ankle pain? Plantar Fasciitis: This is an inflammation where the plantar fascia attaches itself to the heel bone. Pain from plantar fasciitis is usually at its worst when a person first steps out of bed in the morning. Typically, dull pain may persist throughout the day. Tarsal Tunnel Syndrome: With this condition, an individual may experience a burning, shooting, tingling, aching, or numbing sensation radiating from the inside (where the big toe is) of the ankle into the arch and sole. Pain typically worsens at night and may travel to the calf or higher. Metatarsalgia (Ball of the Foot Pain): This shows itself as a sharp pain in the ball of the foot, and may give off the sensation of stepping on a stone. The pain is usually relieved once the individual sits down and worsens while walking barefoot. Several catalysts can create metatarsalgia, with one of them being overused. Morton Neuroma: This nerve problem causes shooting or burning pain between the toes — most often between the third and fourth toe. Wearing tight shoes and/or overpronation are related to this condition. Tendonitis: Overstretching or overuse of the tendons causes this condition. It can cause pain during stretching and certain activities, and the affected area may be painful to the touch. Arthritis: Found within the joints, arthritis pain is often stimulated by frequent overuse and prolonged periods of repetitive motions. Commonly, geriatric patients are at a higher risk of developing arthritis. Fortunately, Flowers Physical Therapy near Springfield Gardens specializes in the treatment of arthritis. If you’re seeking treatment for foot/ankle pain, consider contacting Flowers Physical Therapy near Springfield Gardens. Our trained/professional physical therapists are capable of providing you with optimal pain relief and several personalized treatment options. Our trained/professional physical therapists are capable of providing you with optimal pain relief and several personalized treatment options.